Must admit I’ve never heard of this wine but based on your description I’ll have to seek it out. It does sound enticing and I really enjoy an active aroma. It had a really good aroma witless. Sure Dennis, be my guest! 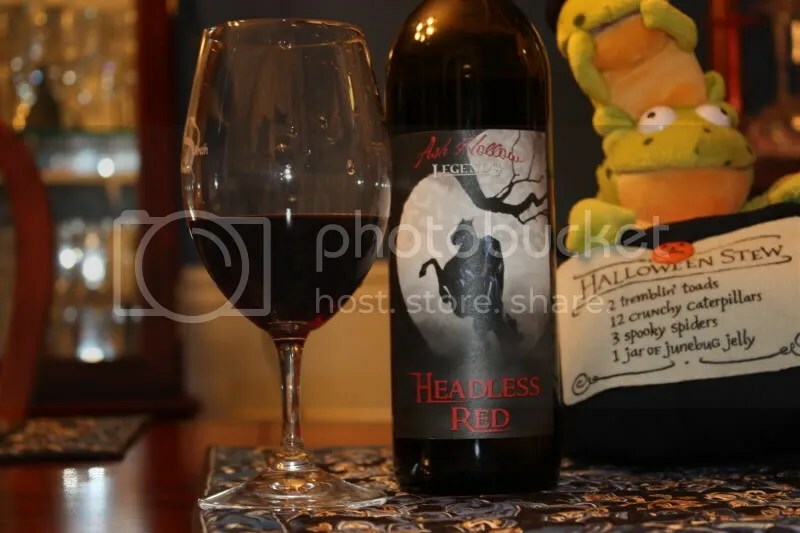 Are Ash Hollow wines available in the UK? 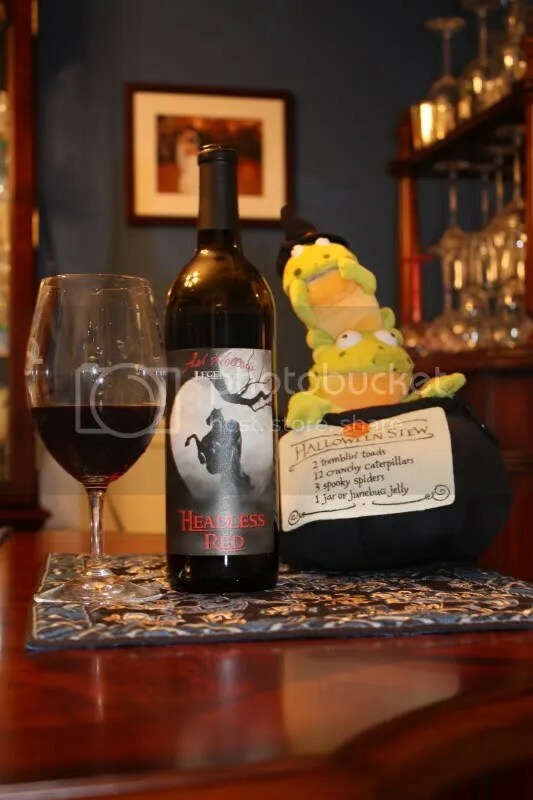 You know, the more I drink WA reds, the more I love them. I just love everything about them. I had an amazing Cab Franc from Walla Walla yesterday, which outshined this higher-end 2004 Napa Cab I’m currently drinking. Claire, remember which wine was WS’ number one top 100 wines for 2009? Columbia Crest 2005 Res. 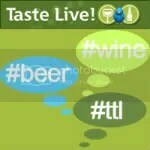 I would say your “Taster” is right-on!